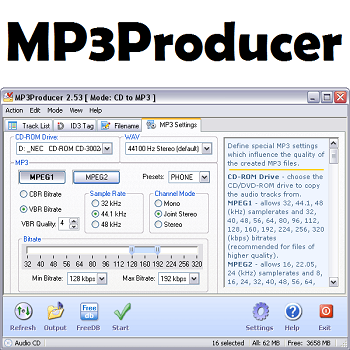 MP3Producer is a quick, multilogic, handy ripper and encoder converting audio CD to MP3,WMA,WAV,OGG. 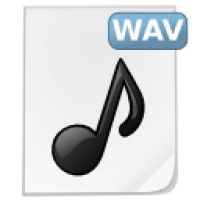 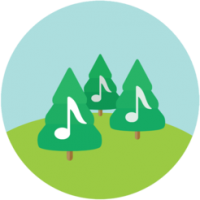 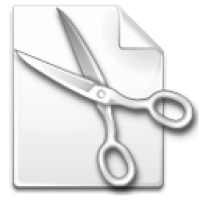 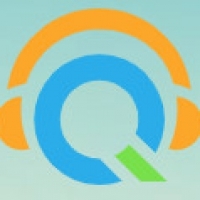 Converting WAV to MP3,OGG,WMA; OGG,WMA to WAV is easy with this software. 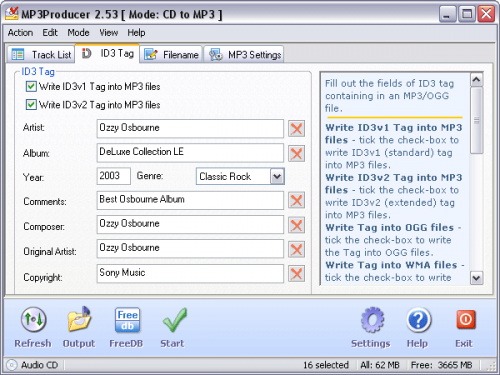 Advanced FreeDB(CDDB) function, ID3v1,2 tagging help to edit and save the album info into audio files. 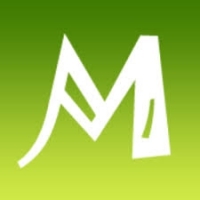 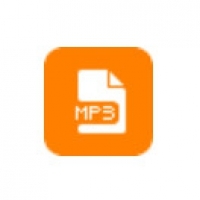 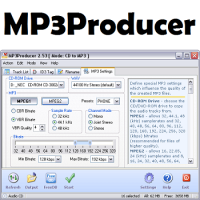 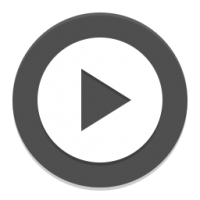 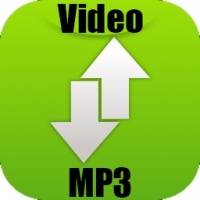 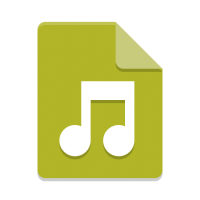 MP3Producer supports MPEG1, MPEG2 formats of MP3, (8-320kbps, constant, variable, average bitrates). 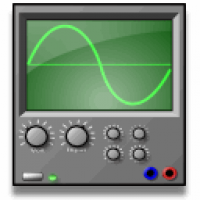 Extract CD segment function, multilanguage interface.